As of today, there are a couple more past Paper Pumpkin kits available for purchase, while supplies last. The kits just keep getting better! 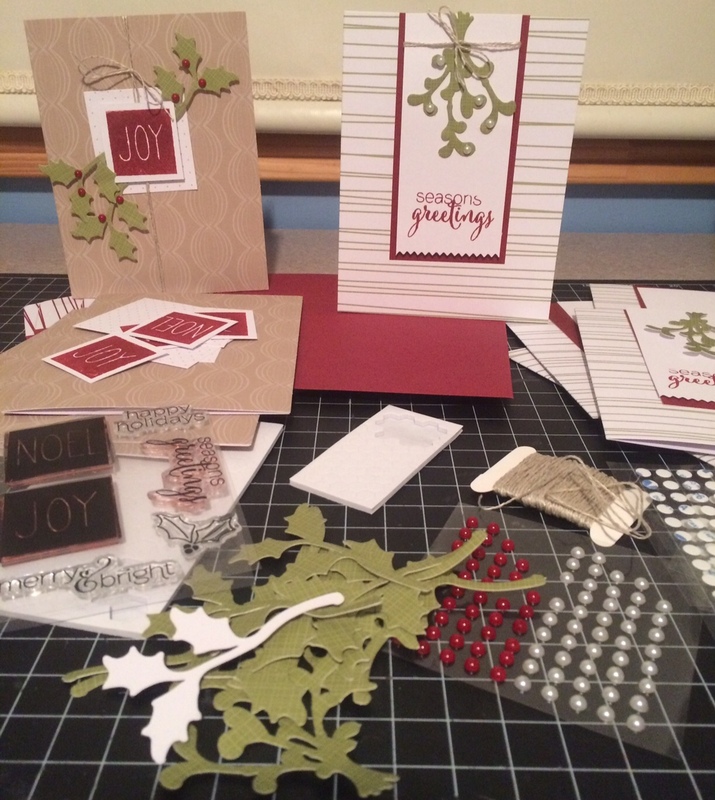 This one made 10 sweet cards, and has a ton of extras leftover (adhesive/pearls/twine), and that doesn't even include the awesome stamp set.